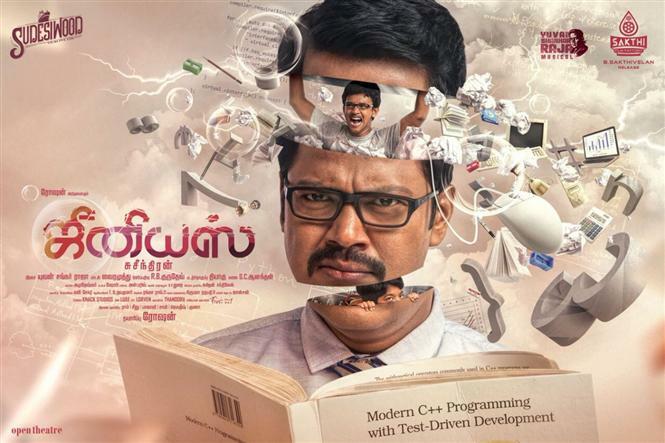 Genius is a Tamil drama movie directed and produced by Anil Sharma. Music director Himesh Reshammiya and Monty Sharma. Genius is a movie about the issue of unwanted academic pressure being put on children by their parents.